Makita's Cultivator attachment fits perfectly when used with the DUX60Z (2 X 18V Power Head). 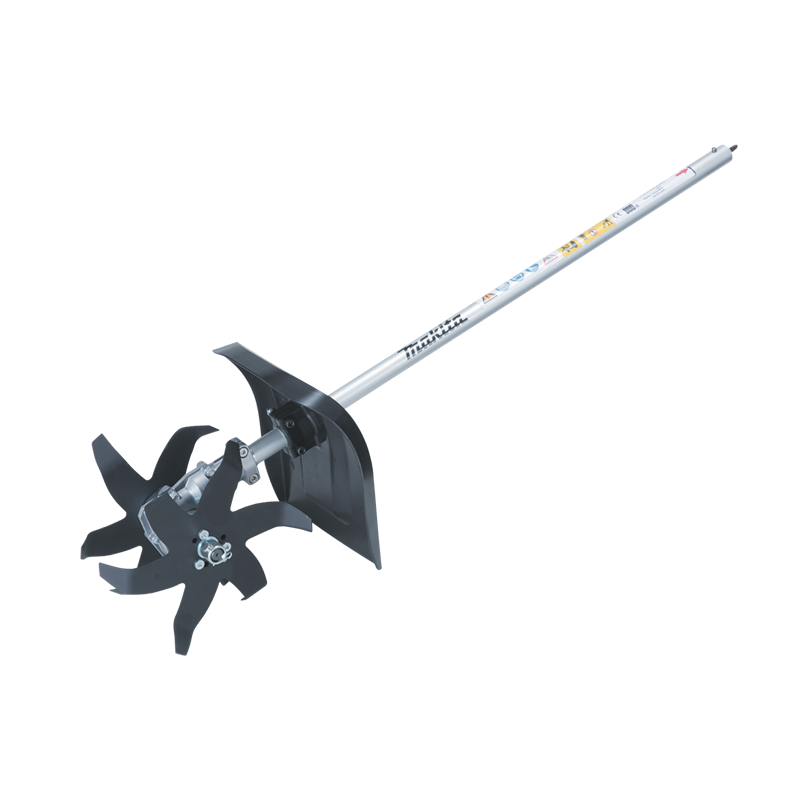 It can be used to till garden beds or loose ground to make it ready for planting. It attaches easily with the quick attachment system.